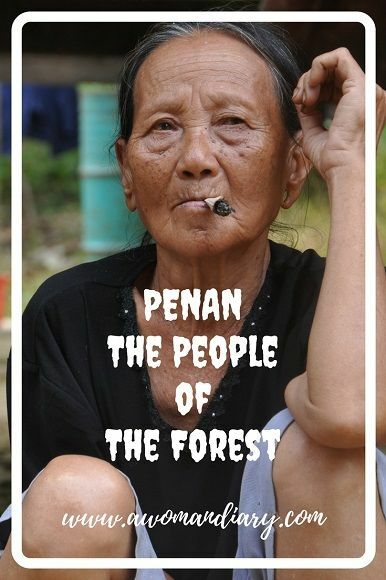 Do you still remember the penan research project that I was involved in? Back then? Few years back? Never mind. I’ll bring you for a short walk to it. The research was about the nomadic tribe of Sarawak; known as the Penan. The research covered areas on the tribe’s main settlement at Tutoh Apoh and Baram area, their arts, culture, religion, marriage, ethnobotanical knowledge along with their musical instruments and songs. Having to travel to few places took us approximately a month to complete the task of data collection, interviews, shooting and another month working on the video editing and finalizing the publication. It was a project for Pustaka Sarawak (Sarawak State Library) under their Sarawakiana series of publication. 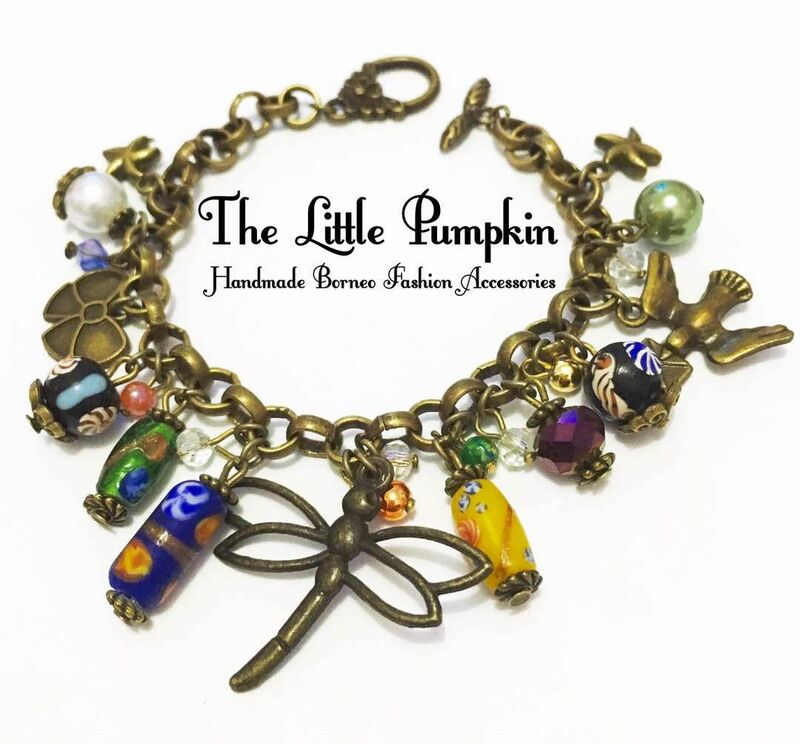 When I was approached to be involved in the project, I was super excited. Was never involved in an academic research project before so I thought why not. The rest was history. As a matter of fact, after getting myself involved, it has opened the door of opportunity for me as a conference presenter at Borneo Research Council Conference and Borneo International Beads Conference. I wrote a journal on this particular journey. Let’s start with this..
..then I discovered and gained some ethnobotanical knowledge from Penan of Baram. It has been 8 years now. And why am I not active in it anymore if you may ask, it’s merely due to my studies. I’m currently pursuing my studies on a part time basis. I’m expecting to finish my studies end of this year and should there’s any research opportunity comes along after that, I sure look forward to it especially in the area of indigenous cultures.